In need for a Burger? But where?! 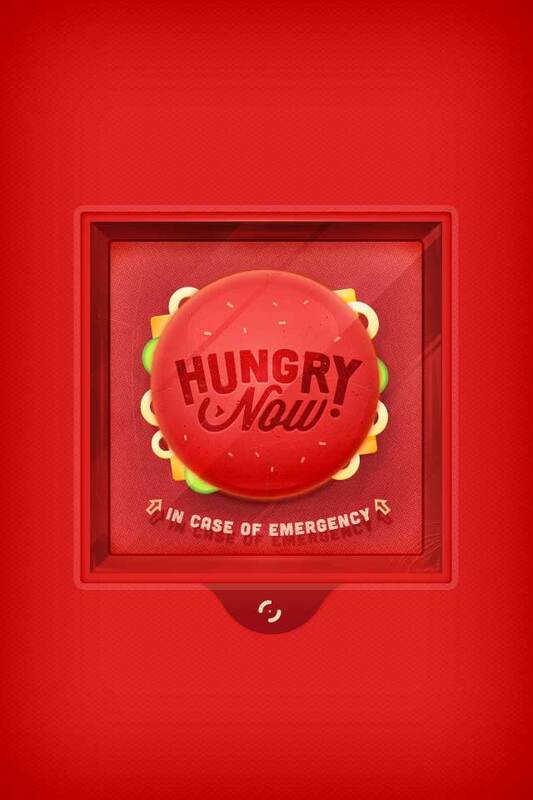 Hungry Now is the geo-app that helps you finding the nearest fastfoods around: Burger King, Dunkin’ Donuts, Hardee's, KFC, McDonald's, Nando's, Pizza Hut, Quick, Starbucks, TacoBell etc. Small or big treats, Hungry Now is the application everyone was expecting! And yes, it’s the best: quickest way & open hours & it works worldwide in 15 languages! Database regularly updated. (Information provided for purpose only). This button can definitly save your life. Even in vacation, you know you always end up longing for your favorite burger. We show you in one glance the quickest way to get to your fastfood. Which functionalities would you add for Hungry Now?